A rose is a rose. A 'Calla Lily' on the other hand is not a lily. 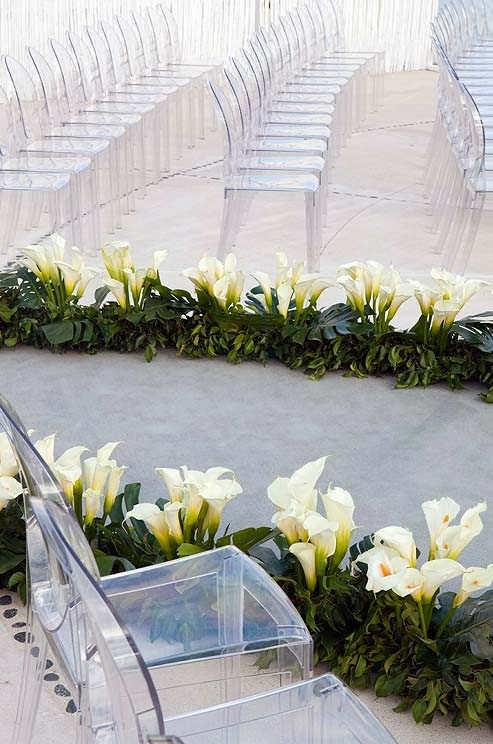 In fact, the calla lily is not a flower at all, but quite interestingly it occupies the main stage of every wedding. Such is the beauty of this 'lily' that is made of modified leaves. Whatever model or shape the calla lily takes in weddings it is surely and purely soul stirring. A diamond pendant for the bride and the calla lily as a whole for the wedding is a heavenly combination. 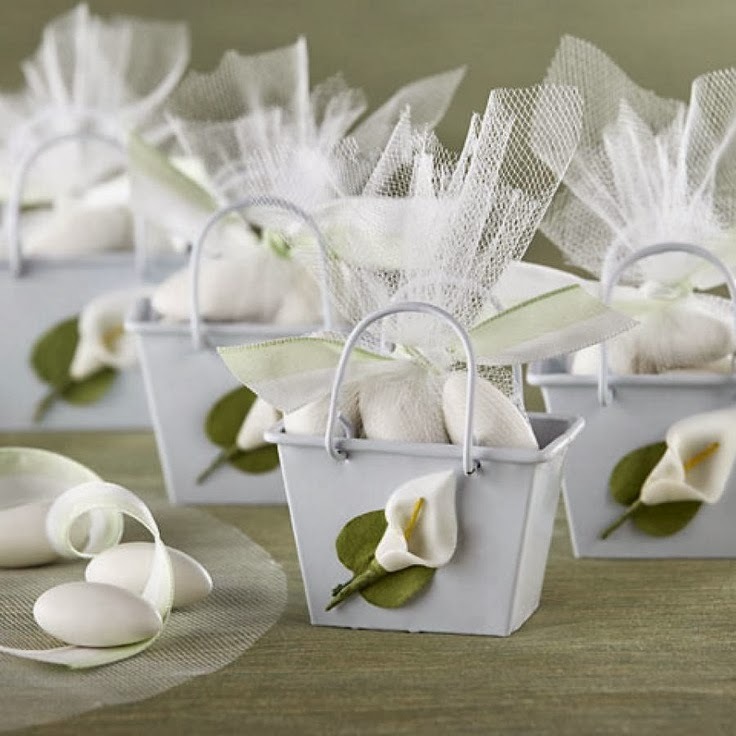 The kind of the motifs inspired by the calla lily is what makes for the completeness of a wedding. 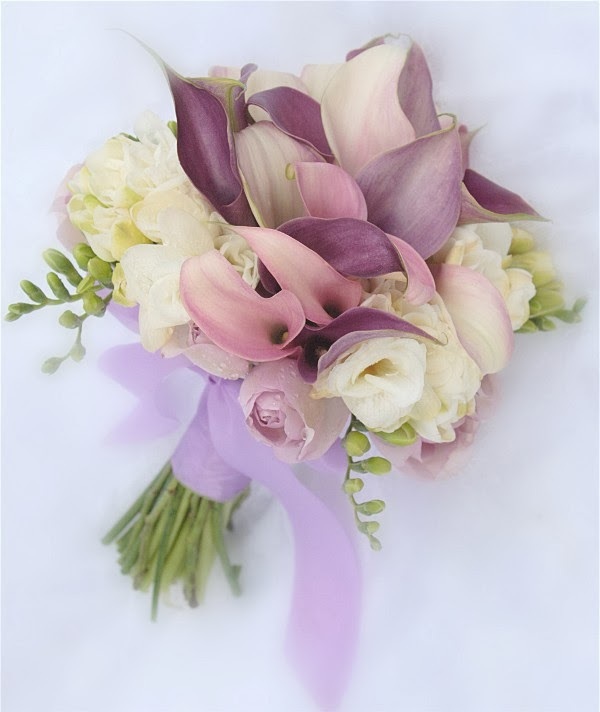 The charm and elegance of a calla lily on a bride's dress is the perfect mood setter. 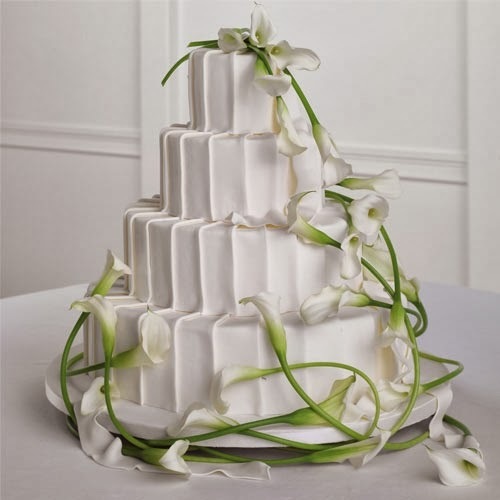 The choicest selection to kick start a happy wedding is the calla lily on the wedding cake. Known to have a longer shelf life, it takes its place in a vase to enthrall people in the wedding ceremony and reception. 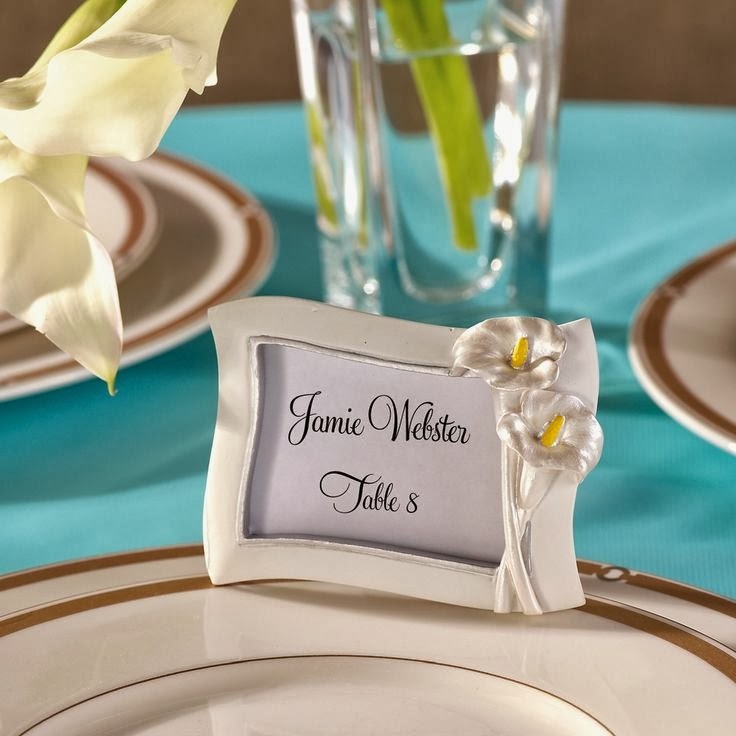 Your perfect wedding favors might be calla lily frames that are used as place card holders. Its place on a table of the house of your guests is sure to remind them of your beautiful nuptials. Such is the power of this flower that it leaves them breathless just watching to have more of it. A feeling of sophistication engulfs the wedding area when using a calla lily theme. A hand made wedding favor made out of it should be an eye-popper. A relaxing theme with the calla lily can aptly serve the purpose after the whole day's stress for the couple. The wedding reception and ceremony area is enhanced by the calla lily theme with each and every detail carrying a calla lily motif. The linen can have the print of the flower on it. 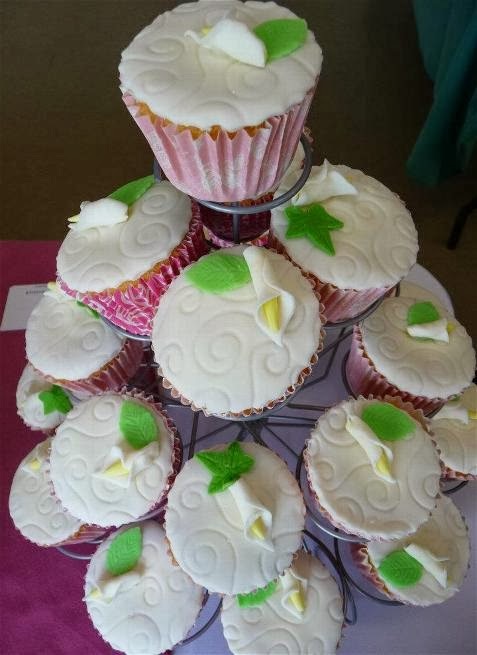 , the crockery with the lily's emboss on it, the walls, ceiling and the flooring with a print of the calla lily on it will apparently give a fresh air of fragrance of the flower in the rooms. The petals can be spread across the carpet for the couple while walking down the aisle. A giant-sized model of the calla lily can be erected at the entrance to the wedding ceremony and reception area giving a first hand glimpse of the 'theme' of the wedding. A trip to the place where the calla lily is grown should be the perfect starter around the wedding time for the couple. Going along with the theme of the calla lily should give the couple as well as the guests the completeness in knowing it and its grandeur. 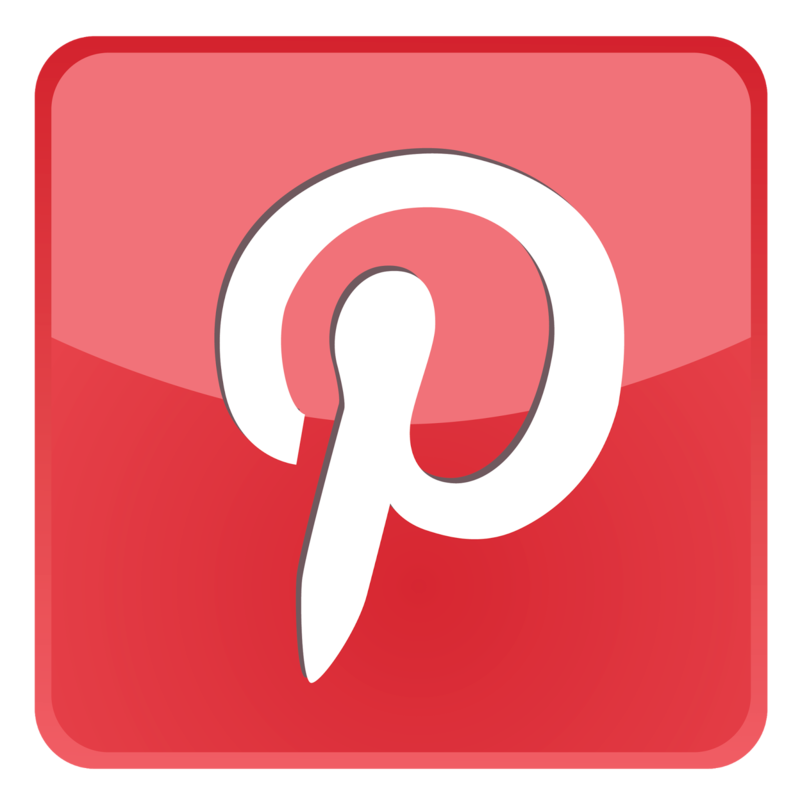 Why it is associated in such a way with weddings is anybody's guess. But one thing is for sure; one clearly understands the richness, comfort, elegance and a homely feeling whenever associated with it. Such is the beauty of this flower that it pushes everybody around to get associated with weddings and show to the world all the makings of a successful marriage, 'calla' style, for years to come.